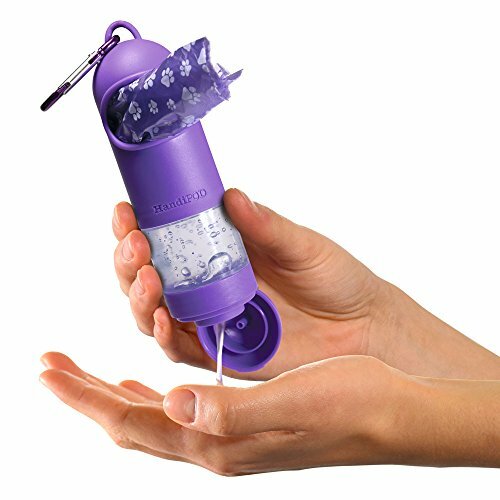 Handipod is a neat, compact item that houses a roll of dog poop bags and a clever hand sanitiser dispenser. 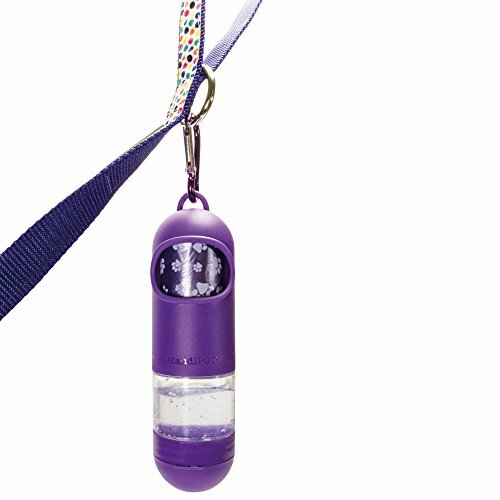 Handipod is made from high quality material and can be attached to your clothing or to your dog lead with the included caribiner. 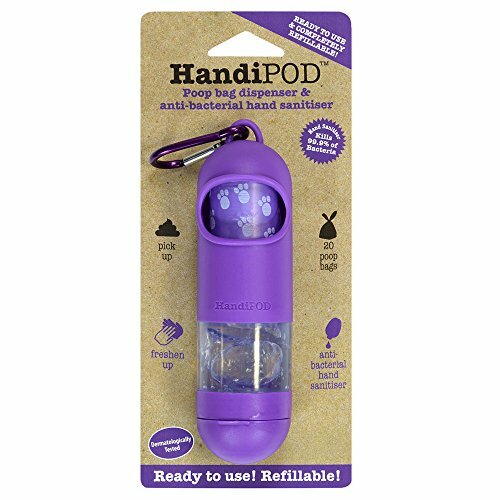 Handipod is refillable, simply “pop off” the pod that contains the gel and replace with a new pod. 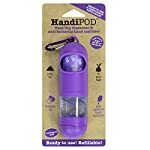 HandiPOD all in one poop bag dispenser with hand sanitiser. Completely refillable, compact. 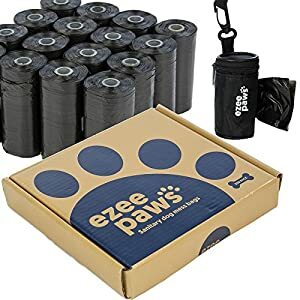 Every dog walker should have one! 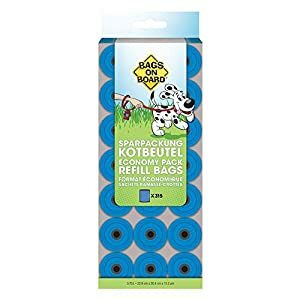 Also really good to use after handling slobbery dog toys! 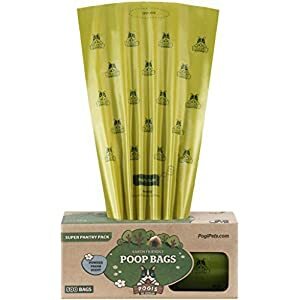 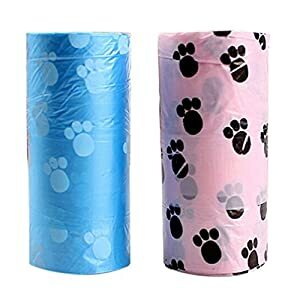 The same process for the bags, pop off the gel pod and replace the roll.